Our Majestic Mulch Products will bring a natural pop of color to your yard. Prefer natural, non colored mulch? We have that too! 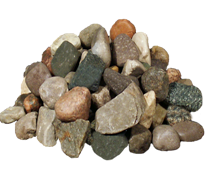 Be sure to check out or Decorative Stone Products. We have unique options that are sure to impress this summer. 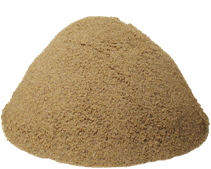 Our screened sand is perfect for sand box and playground applications. While our Pro-Mix soil will help you have the greenest garden in the neighborhood. 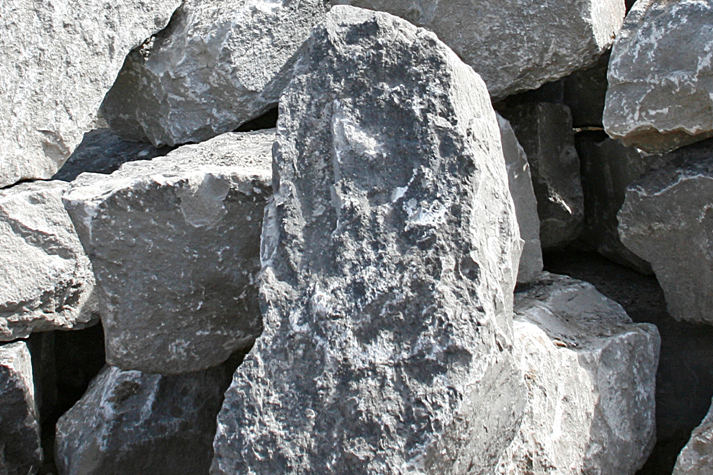 Our Michigan Boulders are sourced locally and have an amazing pop of color. Sizes ranging from the size of your hand, to the size of your car! We carry High Quality Edging from two local manufacturers, Permaloc and Sure-Loc. Clean, crisp edges in your landscape seem subtle, but make all the difference. 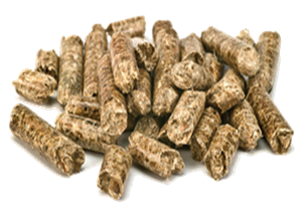 Environmentally friendly, efficient , and warm. What more do you need to heat your home? 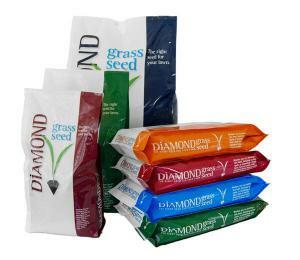 Grass Seed, Weed- Killer, and Pest Products. If you are trying to bring your yard to life, or kill it, we have you covered.